Why am I waiting on this book? 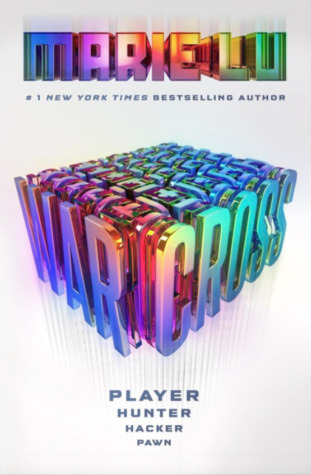 I've read and loved all the Marie Lu books and I can't wait to read this one. I really can't! I'm sure I'll love it cause it sounds awesome! This definitely sounds great! Different from her usual, but so, so good. Lu always has such interesting stories. I hope you enjoy this book when you get the chance to read it!